Two of the Bitmain-operated pools have seen their hashpower drop to a 16-month low. The event follows a tumultuous period in the company’s situation and a continuous decline in the prices of cryptocurrencies. Peaking in the first half of last year, two of the mining pools operated by Bitmain, namely BTC.com and Antpool, held a combined hashrate of about 42 percent. 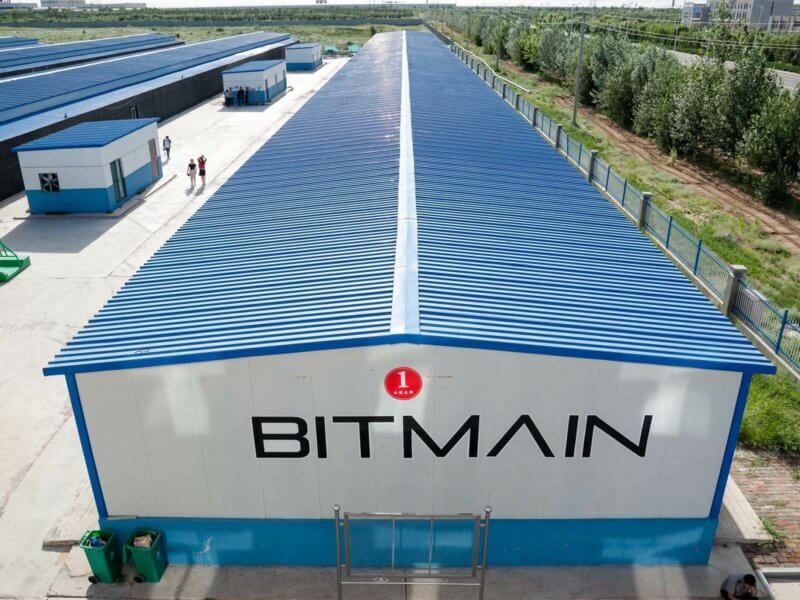 In addition, Bitmain has never disclosed the overall share of its physically operated hasrhate, raising concerns that if it’s more than 50%, the pool operator controls the block templates. However, in the period ever since, the company has faced a tumultuous decline. Currently, BTC.com and Antpool combined control about 26 percent, putting them at a 16-month low. One of the possible reasons for the decline could be Bitmain’s overall questionable situation. In January this year, Live Bitcoin News reported that both co-founders Jihan Wu and Micree Zhan Ketuan are going to step down from the company’s day-to-day affairs, while also appointing a new Chief Operating Officer. In addition, in December 2018, reports started circling that the company is about to lay off about 50 percent of its staff in 2019. Purportedly, those layoffs won’t affect just one or two departments, but will rather occur throughout every single division of the company. 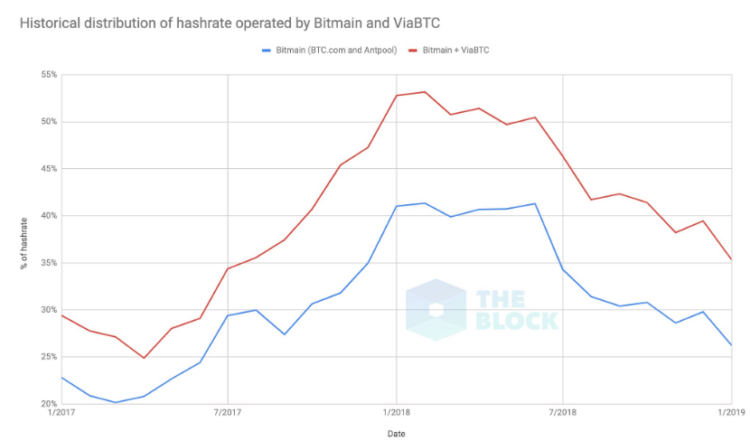 What do you think of the significant drop in the hashrate of the Bitmain-operated pools? Don’t hesitate to let us know in the comments below!